On the Maltese islands, because of its climate and touristic set up, you can enjoy a variety of sports and other leisure activities all year round including scuba diving, hiking, jogging, mountain biking, rock climbing, scuba diving, para gliding and wind surfing, amongst others. You will find available the materials needed for outdoor sports for rent at very reasonable prices and there are various locations on the islands where these sports can be exercised. 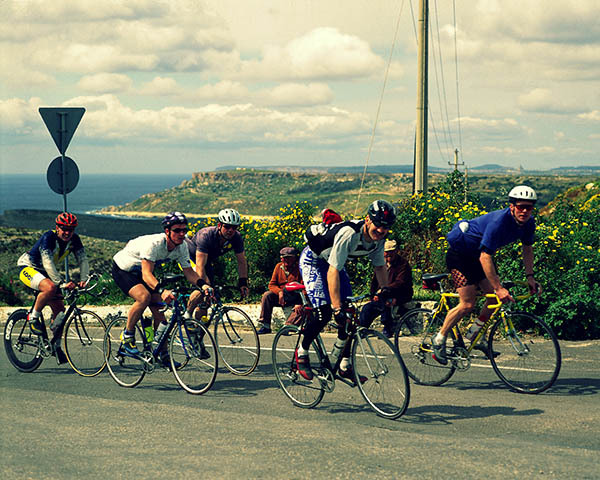 The island of Gozo is a particularly popular location for rock climbing, thanks to its steep cliffs, and mountain biking thanks to its quiet roads and excellent hill climbs and you can also organise with the locals to go on a personal fishing trip if you book it in advance. Imagine catching your own fish and cooking it fresh from the ocean the same day. Scuba diving is also extremely popular in both Malta and Gozo. The islands boast many interesting diving sites and also a number of certified PADI courses available. Events in Malta are on every month. Pop concerts, themed parties organised by Swedish and Maltese event organisers, theatre shows, but also historical re-enactments such as In Guardia are popular among tourists and provide great entertainment for the entire family!